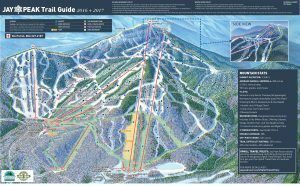 If you’ve been to Jay Peak, you know their reputation is deserved—the most snow in eastern North America and a liberal in-bounds policy that ensures you can enjoy it. 79 trails, slopes and glades wait for you but the nooks and crannies are what really set Jay Peak apart. If you haven’t been, come experience the reality behind the legend. From the far-out corners of the backcountry, to the close-at-hand convenience of The Zone learning area, there’s a little something for everyone at their larger than life mountain. 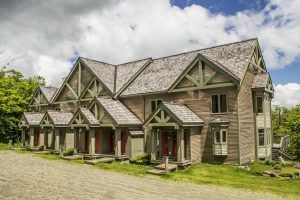 Accommodations will be in the Timberline Condominiums at Jay Peak Resort. Units range in size from 1 to 3 bedrooms, all including full kitchens and 1 bathroom for each bedroom in the unit. Larger 3 bedroom units include 2 levels with a second living area on the lower level. Full kitchen with granite counter tops, full bathroom(s), and flat screen TV. Each bedroom can be 1 King or 2 Twins, giving plenty of lodging options for the best value! 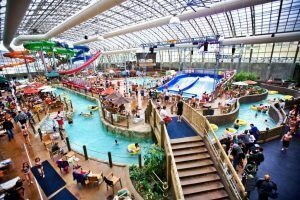 Our packages are for Ski – Splash & Stay, meaning Ski Lift Passes, Unlimited Water Park Access and Accommodations are all included for every guest in your party! Rates are determined by Package Type, Condo Type and Number of Guests in your party. 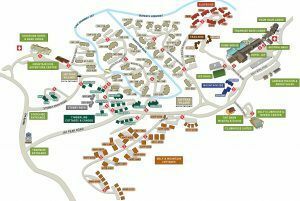 Other package types available: Ski & Stay (no water park access) or Splash & Stay (no ski lift passes). Please call Tiffany 508.234.4585 to determine your parties rate, based on your parties needs, for this spectacular 4 Days/3 Nights getaway at Jay Peak Resort! Due to the rates being determined by guest’s individuals needs, we are unable to accept payment through this website. All interested guests must call Tiffany at Foxy Travel to receive their trip’s total cost and register either in person with cash/check/card or over the phone with a card payment.